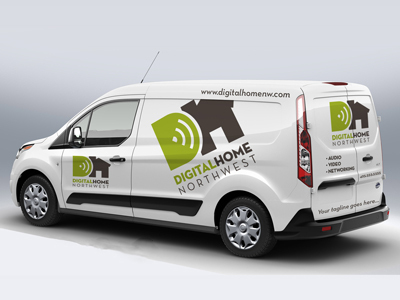 Digital Home Northwest is a Seattle home automation installer helping families integrate their home automation suite. We design and install smart home automation systems to fit any lifestyle: family, movie buffs, frequent travelers, music fans, those who love to entertain, small business owners, and more. You imagine it, we’ll build it. With an IT background our select DigitalHomeNW smart home installers help families focus on creating a fully integrated home customized to their lifestyle. If you're on the go, want more control, or simply have too much to manage, we can help you make the right choices when it comes to creating an easily managed home environment. Contact us today to find out how we can help you take control.